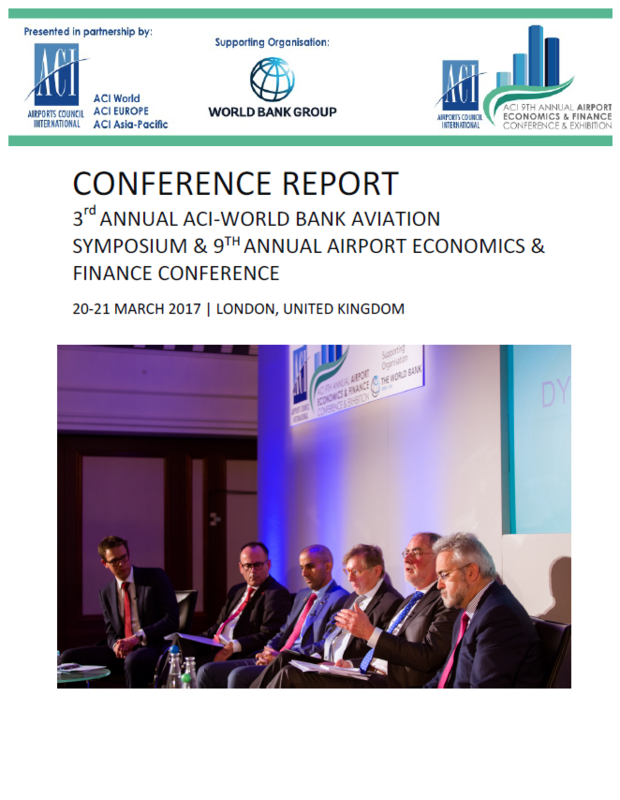 This year marked the third joint initiative between Airports Council International (ACI) and the World Bank Group (World Bank, International Finance Corporation). This is the 13th year that the WBG has collaborated with the industry to hold an aviation conference. The overall objective of the collaboration was to take stock of developments to assist the WBG’s efforts to develop the air transport sector, exchange knowledge and learn about developments in the industry. This report summarizes discussion and key presentations from this year’s conference, and includes relevant charts and statistics.